We'll be updating this post each day with top 12 latest and greatest features of ClearCare that we want your agency to benefit from! 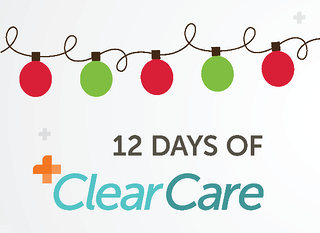 Thank you to our customers for your suggestions, questions, and feedback that help us improve the ClearCare platform every day. Caregivers who love the ClearCareGo app may not love having to remember their password. Now they have the option to log in with their fingerprint instead! This is much more convenient and still HIPAA compliant. 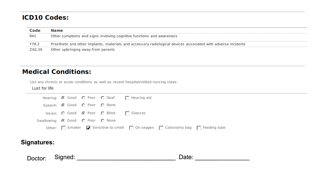 eSignatures can now be added to printed Care Logs! 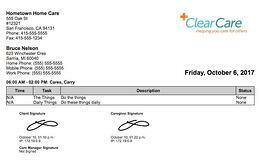 With this enhancement, the images of the signatures gathered via the mobile app will show on Care Logs printed via the Client profile screen. This allows for greater verification that the Care Log was actually reviewed and confirmed! 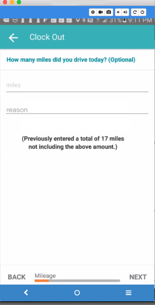 Now Caregivers can add a description on the mileage they enter via the mobile app! No more guessing what the mileage corresponds to. Access this information without having to collect time sheets or emails. How do you know if an open shift has been offered as First Come, First Serve (FCFS)? 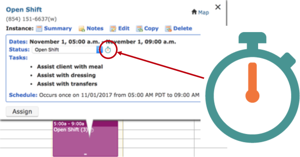 In the calendar view, Open Shift details now include a stopwatch icon next to the Status, indicating the shift has been offered as FCFS. Clicking on this icon takes you to the FCFS response page. Learn more about First Come, First Serve in our short video. Does your agency offer volume-discounted billing for clients based on how many hours of care they receive each week? (For example, you have a client who is billed $20/hr if they receive 15 hours or fewer of care during the week, and $18/hr if they receive over 15 hours of care during the week). Setting tiered rates in your rates schedule will automatically adjust the bill rate according to the tiers you establish. As shifts are completed throughout the week, you will see the rate amount adjust according to the number of hours completed. 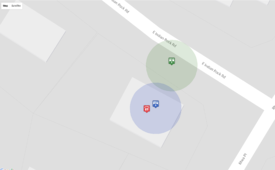 You can now see where a Caregiver was located if they clock in somewhere other than the client's home. 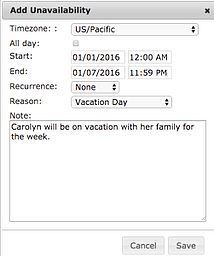 Just add the new “Care Log Map” field to any of these custom reports: Care Logs, Care Logs by Caregiver, or Care Logs by Client. Authorizations are used primarily to allow billing to a third party - such as an insurance company or a government-related funding source like Medicaid. 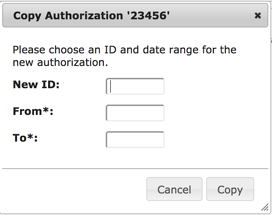 If you need to set up multiple authorizations that are the same, you can now create the authorization and make copies of it. Once you’ve copied it, you can enter the details (ID and the date range) of the new authorization. Special thanks to 365 Health for requesting this feature! 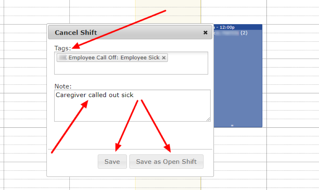 When a Caregiver calls off a shift, you will be prompted to add a note on that cancelled shift indicating the reason the Caregiver called off. This also automatically creates an activity for the Client and Caregiver. 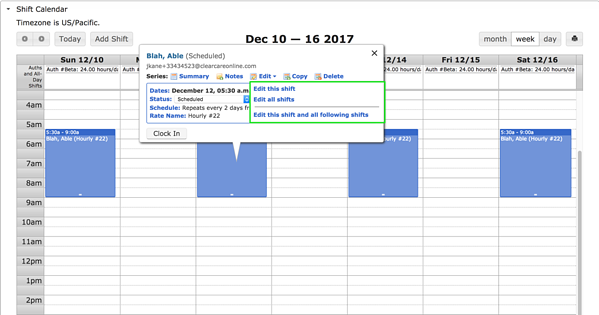 From there, you have the option to save the cancelled shift on the calendar, or convert it to an open shift so that your schedulers know that the shift still needs to be filled. Caregiver PINs are a unique way for caregivers to identify themselves via telephony when clocking in or out, or creating an ad hoc shift. When this feature is enabled, the caregiver will be required to enter in their PIN via telephony before proceeding with any other actions. Sometimes, unverified clock-ins/outs are tough to manage. 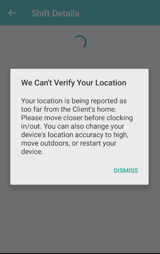 Caregivers disable location services on their device or even try to clock in from places too far from the Client’s home. As yet another advancement in our location verification technology, we just released a feature allowing you to prevent Caregivers from clocking in/out if their location cannot be verified. Oftentimes, a client assessment will require a signature from a doctor to validate that a client’s condition has been reviewed by relevant parties. Eliminating the manual work to add in a signature line on printed assessments is a request that has come from several agencies through our new Product Enhancement Process. We are happy to announce that now, instead of manually adding in signature lines on printed assessments, you now have the ability add signatures lines from ClearCare. With this new feature you are able to add one or more signature lines for your signatories. We're holding a webinar to walk through all of these features to make sure you get the most out of them. How can home care software make your agency 2.8x more profit?